Amazon.com has a hot deal on Canon EOS 100D/SL1. Canon EOS Rebel SL1/100D Body Only – at Amazon.com & Adorama.com – Checkout to see this price. 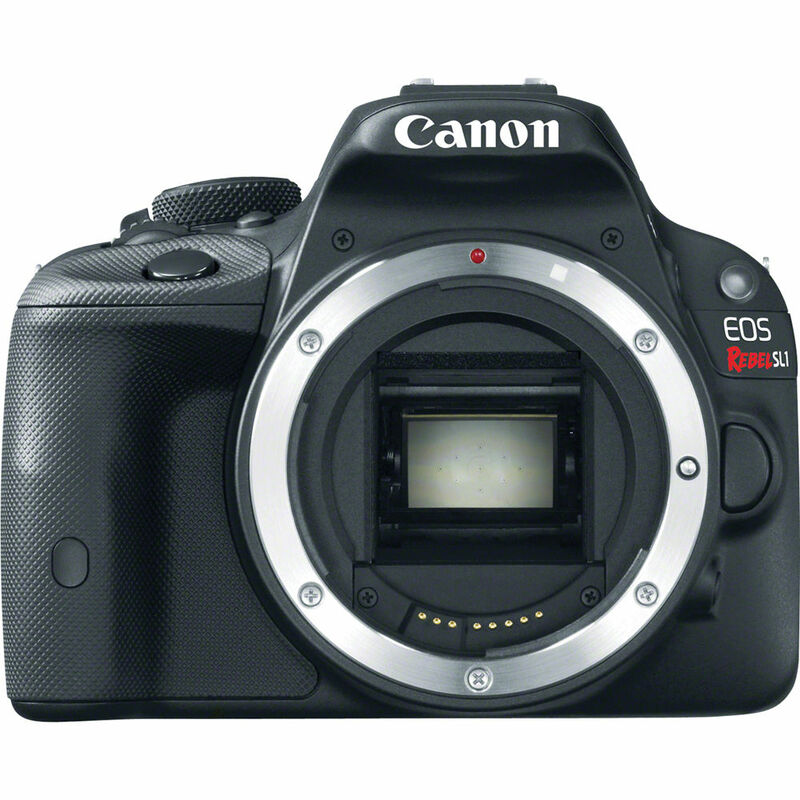 This is lowest price for Canon EOS Rebel SL1. Regular price for SL1 body only is $449 at B&H Photo Video. You can also get 2% back in rewards at Amazon.com and Adorama.com. ← Hot Deal: 5D Mark III for $2,699 at Adorama !